Due to current economic struggles that take place in student’s homes, many teachers from Beethoven St Elementary School are purchasing supplies for the children out of their own pocket, rather than see the children go without. You can become a big part of the solution by doing something as simple as donating school supplies to Marina del Rey Toyota. 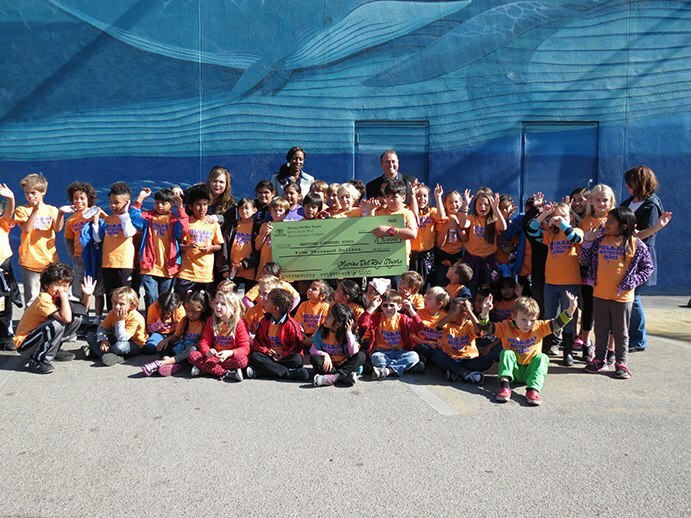 With the second annual “Car Wash For Crayons” Cash & Supply Drive, you can make a big difference for the students at Beethoven in Los Angeles. You can donate supplies in person at our dealership, or if you prefer, you can donate online at fundly.com. As a thank you, we will provide you with a gift card for a free car wash! It doesn’t matter if you drive a Toyota, Honda, or Ford, you get a car wash on whatever car needs washing! Donations are being accepted now through the 9th of September. You can redeem your gift card up to September 30th, 2014 at our service department, which is open from Monday through Friday 7am to 10pm and Saturdays 8am to 5pm (closed on Sundays). Bring in supplies from the list below anytime during our showroom hours: Monday through Friday 9am to10pm, Saturdays, 8:30am to 10pm and on Sundays from 10am to 10pm. We have two donation bins set up at our newly remodeled dealership, one in the front showroom and one in the service area. 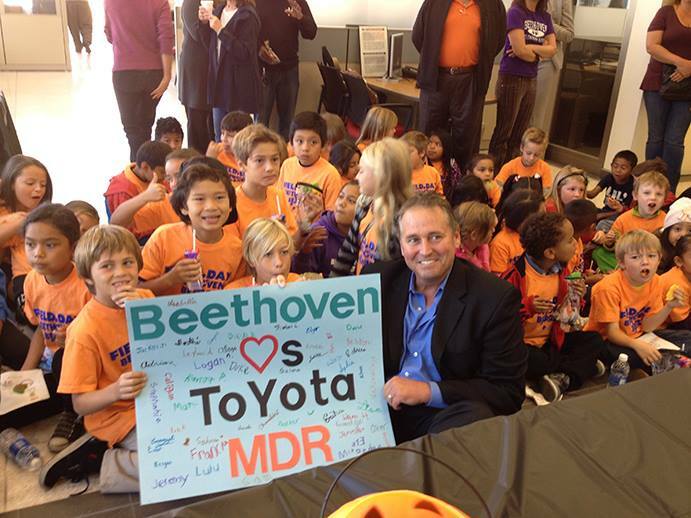 We also invite you to come to our Back to School Bash at Marina Del Rey Toyota on Thursday, September 4th at 10:30am. Join us and 56 Beethoven Street Elementary students, their teachers, principal and parents as we share transportation information, safety tips, and send them back to school with boxes of school supplies. There’ll be drawings for prizes, a presentation of donations to the school, some very special guests and more! Beethoven Elementary requests the following school items: highlighters – all colors, children’s scissors, Sharpie markers, Avery glue sticks, Avery glue bottles, wide-ruled composition notebooks, anti-bacterial hand sanitizer, boxes of Crayola Crayons, Crayola Markers, Avery shipping labels, copy paper, tissues, baby wipes, number 2 pencils, and pencil sharpeners children can use at their desks. Below are some pictures from last year’s Car Wash for Crayons event with our General Manager, Kevin Ray.